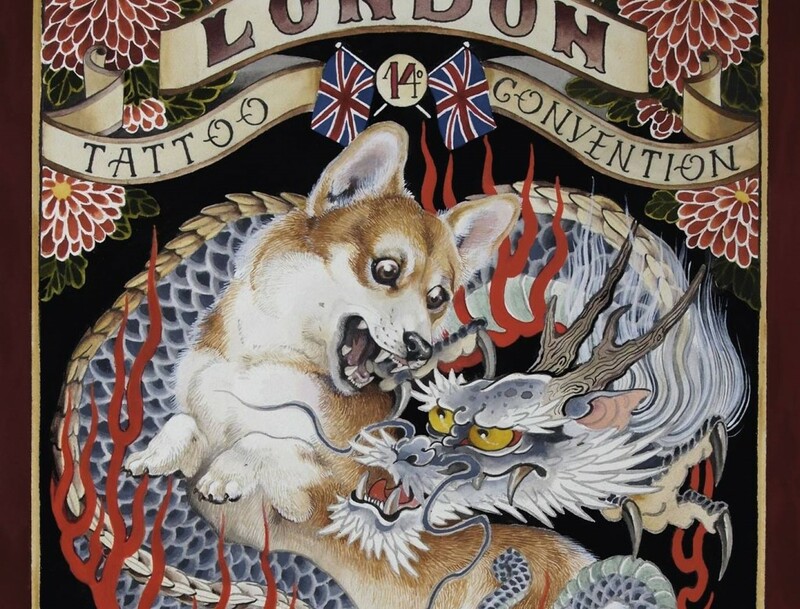 It’s late September and that means the London Tattoo Convention is rolling into town in its 14th annual incarnation. This weekend-long celebration of body art creativity is where needle artists from around the globe turn up to show off their wares, party hard and take appointments with the Capital’s tattoo junkies. As you might imagine (or have observed) social media has changed up the tattoo game quite significantly in the last few years. 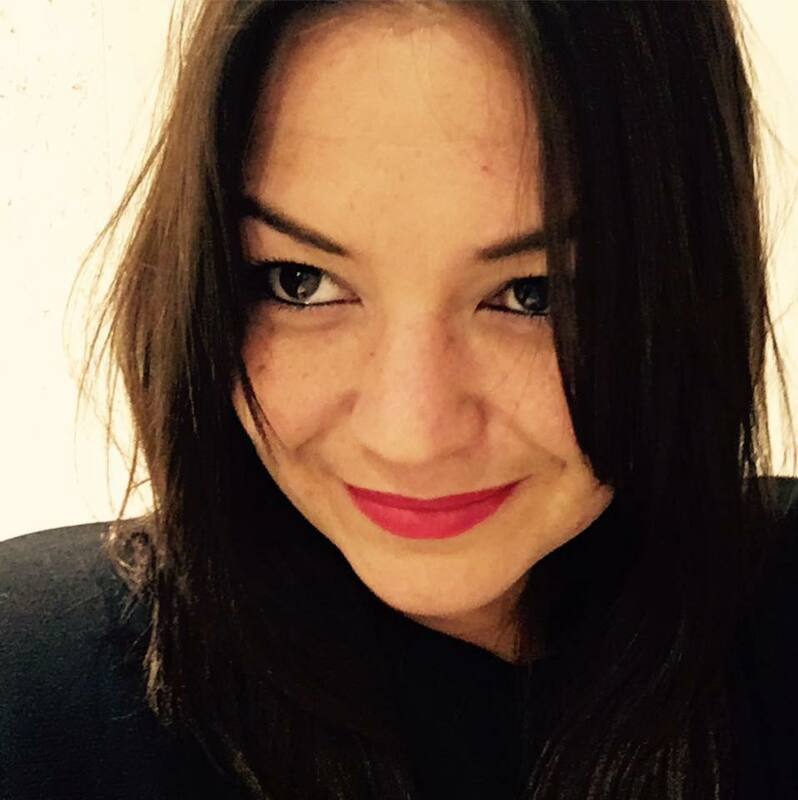 In some respects it’s given little known artists a global audience, which is great. But in others (to the dismay of many veterans) it’s blown up those whose Instagram savvy is perhaps stronger than their creative game. Some feel it’s augmented a culture of copycatting that breaks some of the core but unwritten rules of tattoo artistry. This is all the more reason to head grab a ticket and head down to Tobacco Dock. It’s an opportunity to discover new tattooists, meet your faves face to face and maybe even sneak in a little impromptu appointment. We are stoked to check out the genius black work of Korean artist Apro Lee in person, say hi to our fave OG script man Norm and uncover the up and coming UK talent. And we’re very pleased to announce that we have a pair of tickets to give away to one lucky le cool reader! Tell us your favourite tattoo artist over Twitter and you could be selected to win.